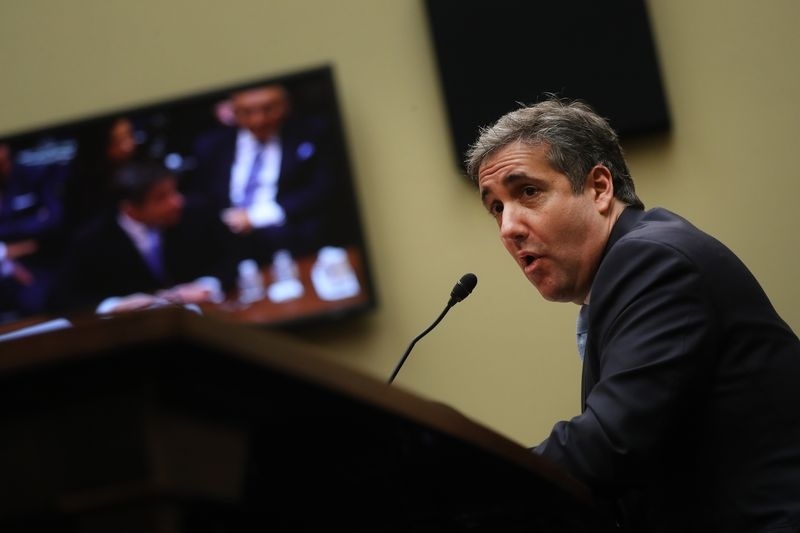 BTA Bank paid Trump’s former attorney Cohen to help recover stolen money allegedly laundered in U.S.
AKIPRESS.COM - Kazakhstan’s BTA Bank JSC paid Donald Trump’s former attorney Michael Cohen to help recover stolen money allegedly laundered in the U.S. and has spoken with American prosecutors probing Cohen’s activities, a lawyer for the bank said, confirming part of Cohen’s congressional testimony, Bloomberg reports. BTA entered into a contract with Cohen in 2017, after Trump became president, but he “did absolutely nothing of value,” Matthew L. Schwartz, the bank’s attorney, said Wednesday in a statement. Cohen was hired as a consultant because he was rumored to have “the best legal resources” and could “assemble a winning team,” Schwartz said. "BTA quickly tore up its agreement," said Schwartz, who’s representing the bank in a money-laundering lawsuit in New York against its ex-chairman. Cohen was sentenced to three years in prison after confessing to nine felonies.